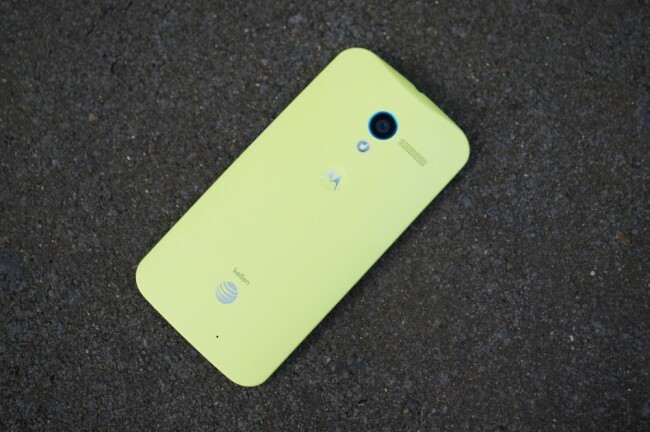 Republic Wireless, an MVNO who uses Sprint’s network for service, now has the Moto X on sale through its online store. You can pick the device up, without a contract, for just $299 plus $10 in shipping. If you are curious about Republic Wireless, then just know that they are a carrier that offers dirt cheap plans that center around unlimited talk, text, and data but only while attached to a WiFi signal. If you are out about all of the time, then Republic won’t be for you most likely. As for the Moto X, this device is still a great choice for buyers. According to Motorola’s CEO, the Moto X should be receiving Kit Kat within a matter of weeks, so it’s only going to get better. The phone’s performance is still on par with other top devices, and after it received a much-needed software update, the camera is actually usable in most circumstances. If you are a fan of Republic Wireless or want an X for $300 off contract, then look no further.